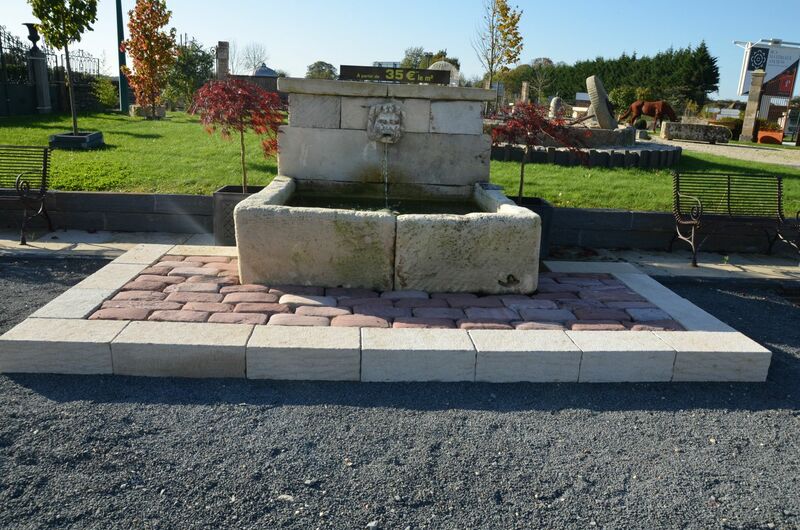 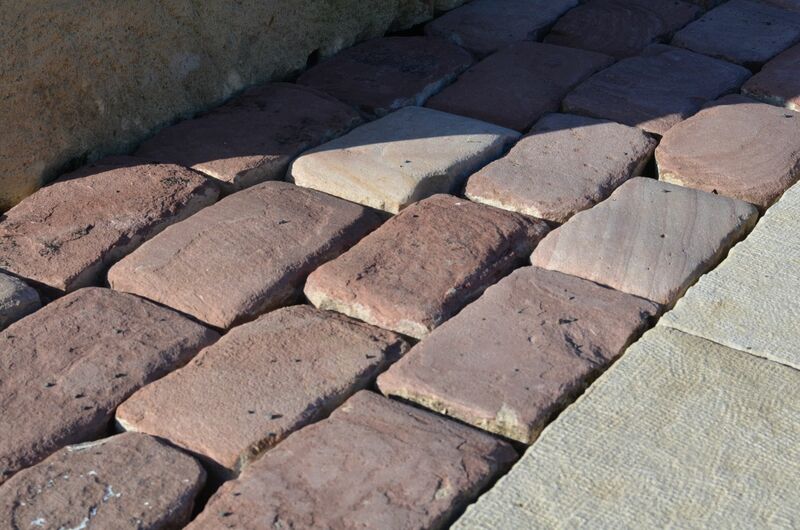 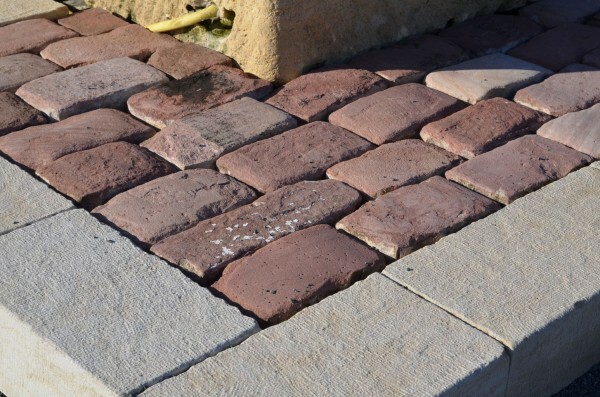 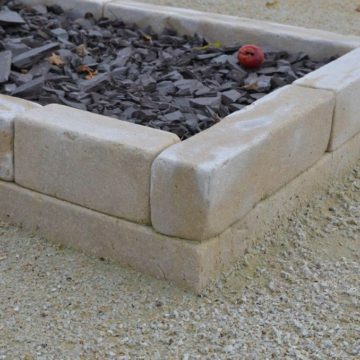 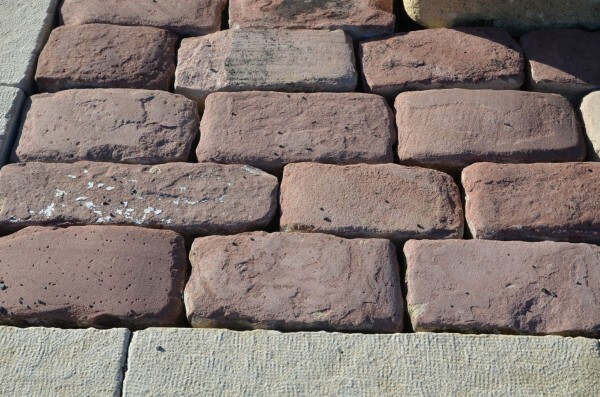 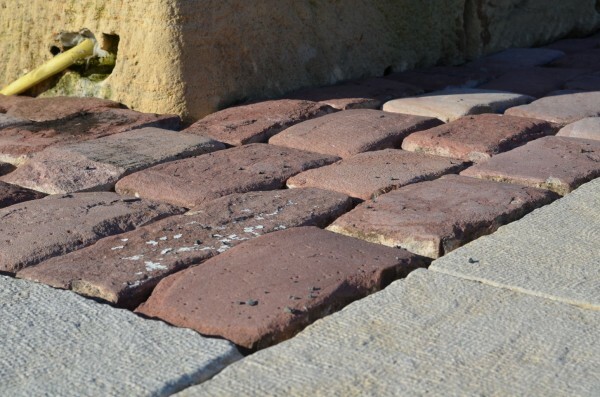 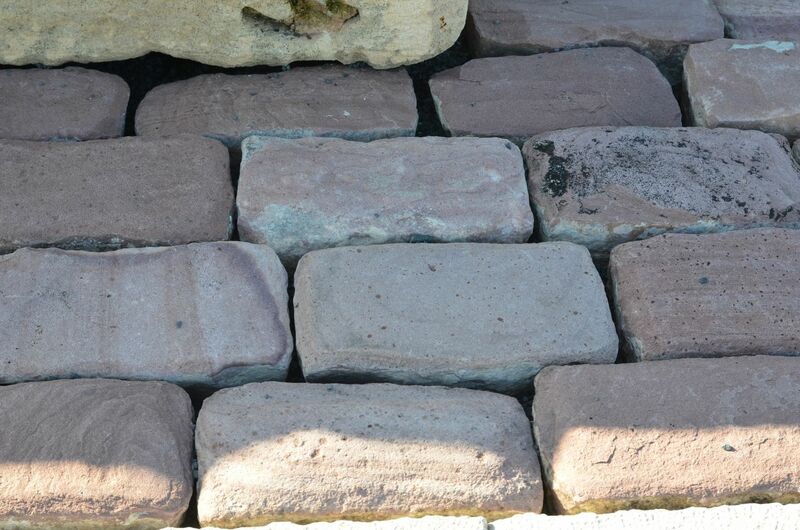 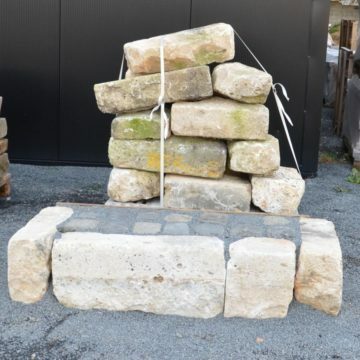 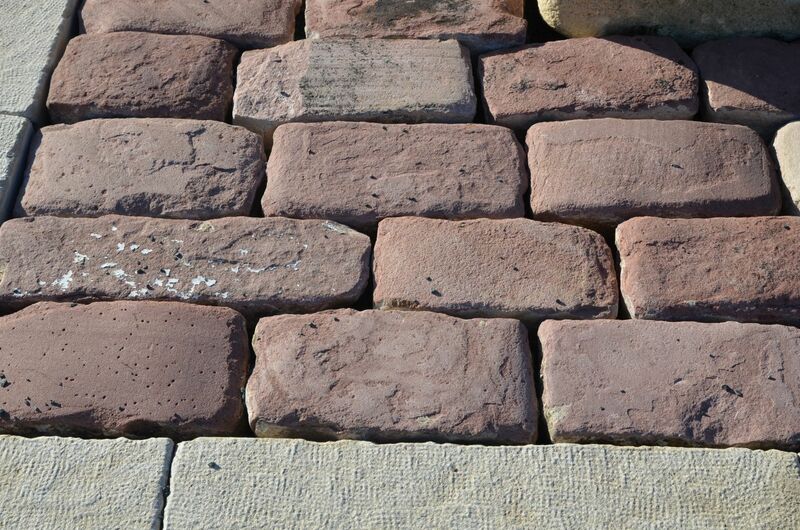 Antique sandstone pavers : reclaimed antique French cobblestone pavers in a blend of red wine colours. In fairly regular rectangular formats, suitable for paving or for borders. This is a job lot of 30m2 (320 sq ft) stocked at BCA’s Normandy premises at Méry Corbon. 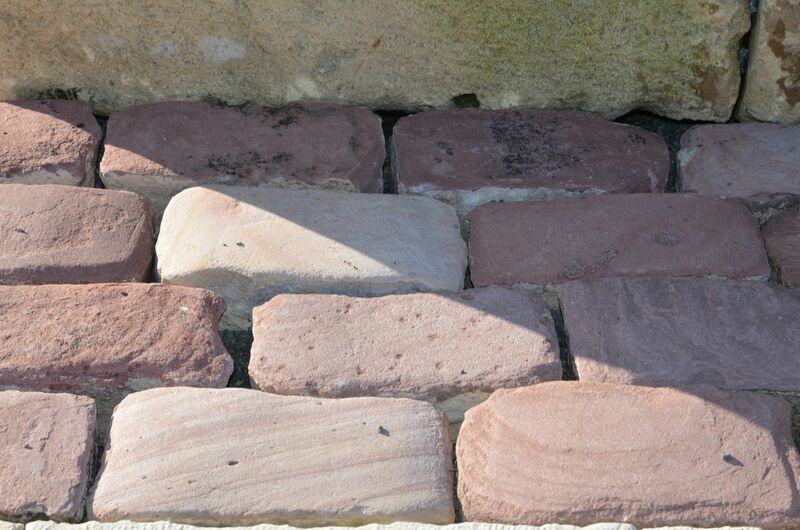 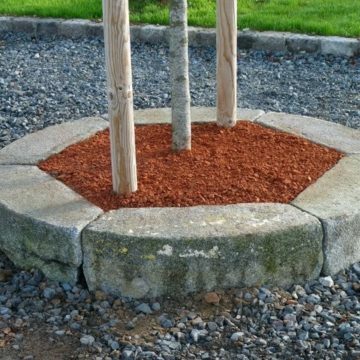 Metric dimensions approx : Widths 14 to 20cm x lengths 25 to 35cm x height 15cm. 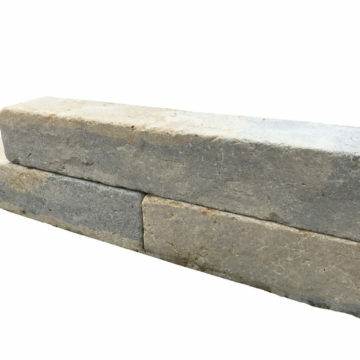 Imperial dimensions approx : Widths 5.5 to 8 inches x lengths 10 to 13 inches x height 6 inches.